Should you observe violations against these rules please send an email to conduct@egu.eu. It is prohibited to take photos or videos of scientific material shown in any oral, PICO, or poster presentations unless the presenter authorizes it. Presenters are encouraged to inform the audience if they welcome photos. Press participants reporting on research presented at the conference may take photos of material for their own personal use, provided they do not report on the research or publish any of the recorded material without the author's permission. EGU follows the guideline for consent related to pictures of a person in a public space for Austria. Recording via video, photograph, or other means of participants to the General Assembly is in general allowed as long as people are not shown in incriminatory or private situations and images are not used in a misleading or derogatory way. We do recommend obtaining permission of a person recorded if they appear in an identifiable way. The abstract body should be short (100–500 words), clear, concise and written in English with correct spelling and good sentence structure. The official language of the General Assembly 2018 is English. Simultaneous interpretation is not provided. It is therefore expected that authors are able to present their research more or less fluently in the English language. It is prohibited to take photos or videos of any scientific material at the conference. Never post any images or video online without the authors’ explicit permission. The default assumption is to allow open discussion of General Assembly oral, PICO, and poster presentations on social media. However, please respect any request from an author to not disseminate the contents of their presentation. 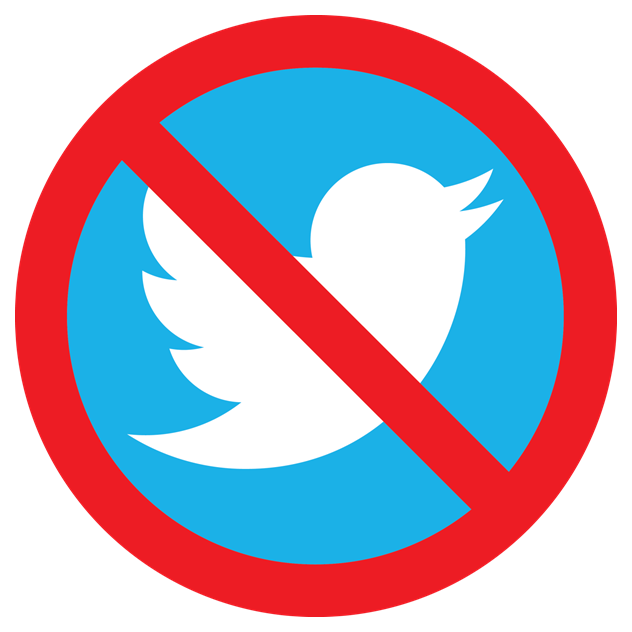 The following icon may be downloaded from the EGU General Assembly website for inclusion on slides or posters to clearly express when an author does not want their results posted on any social media networks or blogs. If you will be presenting your work at a press conference after your scientific presentation, please ask those in the room not to post about your research until after the press conference has taken place. We thank everyone for following these rules for online posts. Be sure to include the official hashtag, #EGU18, when sharing snippets of your time at the conference on Twitter and elsewhere on social media. The organizers cannot accept liability for personal accident, loss, or damage to private property, which may be incurred as a result of the participation in the EGU General Assembly 2018. Participants are, therefore, advised to arrange appropriate insurance cover. This should extend not only to travel but also to cancellation costs.